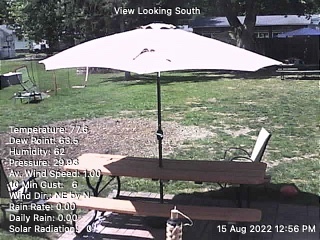 1 Hour Rain Rate 0.00 in/h (0.00) in. This Months Rain 2.42 in. Year to Date Rain 8.85 in. Snow Current Yr 36.5 in. Snow last year 89.2 in. The lowest temperature recorded in the world is -89.6°C (-129.3°F) at the Vostok Scientific Station in Antarctica on 21 July 1983.